Space travel is amazing to me. I love science fiction, exploration, and the idea of extra-terrestrial life. That means that a trip to Orlando, Florida includes a visit to the Kennedy Space Center. Maybe more for Patrick and I than for the kids, but hey, it’s a FAMILY vacation so everyone should enjoy it, right? During our very busy week in Florida this attraction was the least busy place we went to. It was also the first, so we didn’t realize at the time how un-busy it really was! 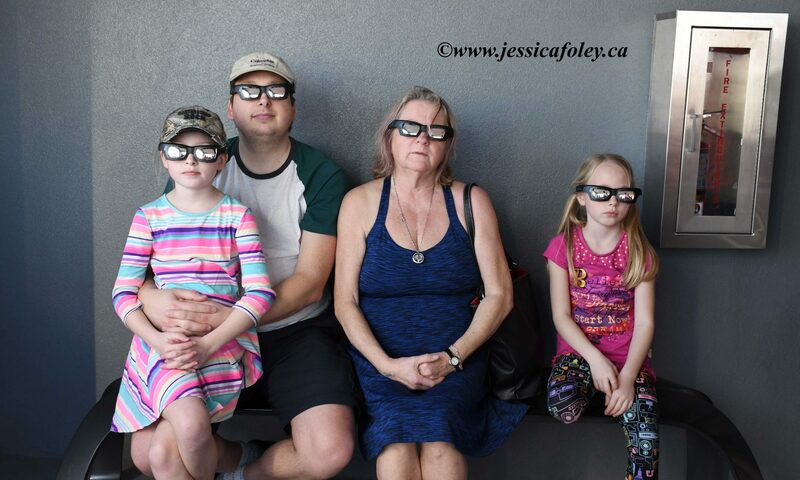 The only thing we did that made it feel busy was get into the lines for the IMAX 3D movie and the virtual launch. Both were amazing, and neither was actually a long wait. After the viewings there was always another display of cool stuff to look at. We did not take the bus tour out to the actual launch site at Cape Canaveral. If we were planning another visit, that would definitely be on the itinerary. As it was we filled the whole day with very cool space learning! My favourite thing about all the displays at Kennedy Space Center is that so much of it was actually used, and came back from space. That just blows my mind. Seeing the space shuttle Atlantis, with the Canadarm and everything, is pretty mind boggling. They put the International Space Center together with that thing. And now here I am, looking at it back on Earth! The girls had just as much fun as we did. I loved seeing the amazement on their faces when they learned new facts, or realized people actually sat in these little pods and were blasted into space. Of course, no trip to an attraction is complete without ice cream or some other sweet treat. This was the first of many sweet indulgences in the afternoons! Kennedy Space Center, quite frankly, is amazing. There is so much history and innovation on display, as well as so much hope for the future. I know Disney gets all the hype as an Orlando attraction, but I think visiting Kennedy should be on everyone’s Florida travel list! If you are not heading to Florida, but find yourself closer to Washington DC, check out this great post by Karen at Are We There Yet Kids. 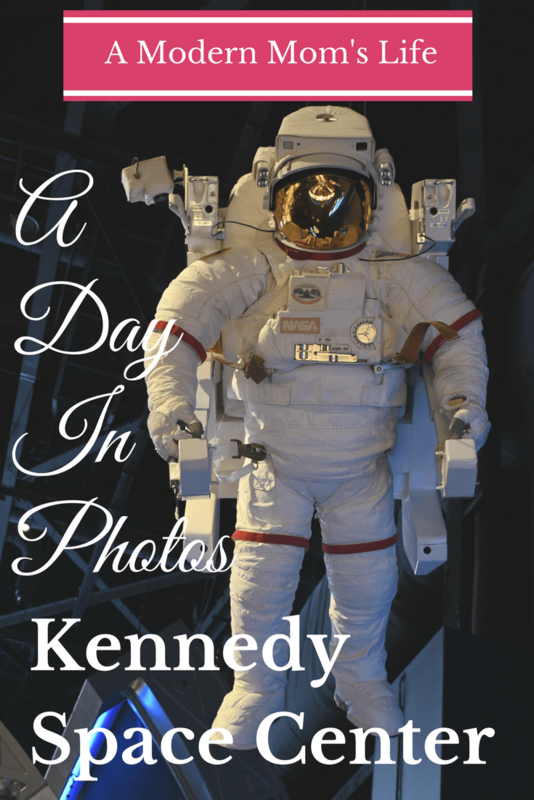 She shares a fabulous day her family had at the Smithsonian Air and Space Museum. The Smithsonian museums are somewhere I would LOVE to take the family. I think they would be a week’s trip all on their own! Let me know if you’re planning a trip to Kennedy – or have you been? I’d love to hear about your trip. Share with me in the comments! This post was not sponsored in any way. If you are interested in having me write about your attraction, visit my Work With Me page or contact me for more information. I totally agree Jenny! It’s amazing how much has changed in the short time we have been exploring space. The girls were blown away by the tiny early capsules as well! 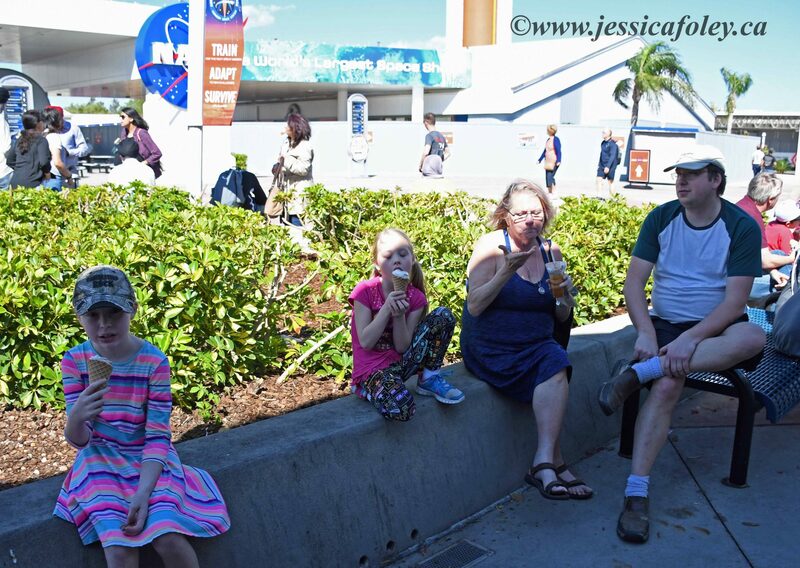 It’s been a few years since I was at Kennedy Space Center, but it is a fabulous place to visit. Great photos! We really enjoyed the day. I’d recommend going back for sure! What a great trip! I have only ventured out to Disney World, but this looks like a fun day for the kiddos! It’s a bit of a drive from Orlando, but I think it’s worth it. Next time we’ll try to go out to the actual launch area. We didn’t plan our day well enough to do that bus trip as well. The kids had a great day! It was fun AND educational! For sure! They actually talk a lot about how they are looking for new, young people to join their team. There’s a bit a propaganda in the presentations, but in a great “cool, I could work here!” way. It’s true – there’s tons to do in that area of Florida. We want to go back and check out some of the other stuff too! I have weirdly never been to Florida despite living in the South most of my life. I absolutely have this on my bucket list!! I would recommend it for sure! It was a bit of a drive from Orlando, but worth it. I bet your girls would enjoy it. Lots to see and do, and real spaceships that were actually IN SPACE! There’s a bit of American propaganda, but otherwise a fabulous day!